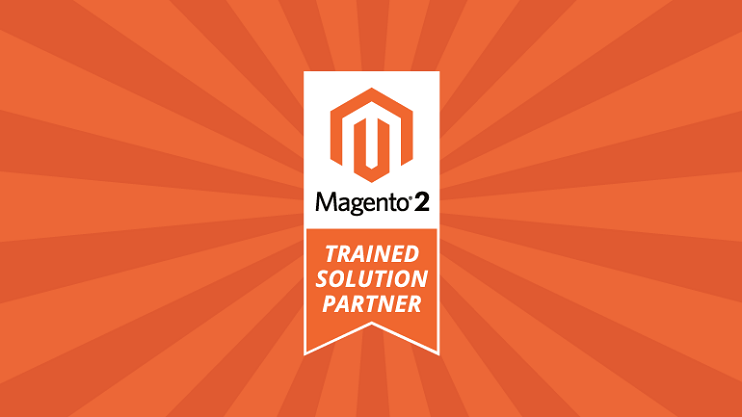 We successfully passed the certification process and now we are official Magento 2 trained solution partners. Magento upgrade guide: Magento 1.3.x, 1.4.x, 1.5.x, 1.6.x, 1.7.x, 1.8.x and 1.9.x (1.9.2.1) upgrade process. This is the most comprehensive description of the Magento 1.3.x, 1.4.x, 1.5.x, 1.6.x, 1.7.x, 1.8.x and 1.9.x (1.9.2.1) upgrade process. Why Upgrade to Magento Community 1.8? Here is an overview of the most important Magento Community 1.8 fixes and improvements sorted by importance. 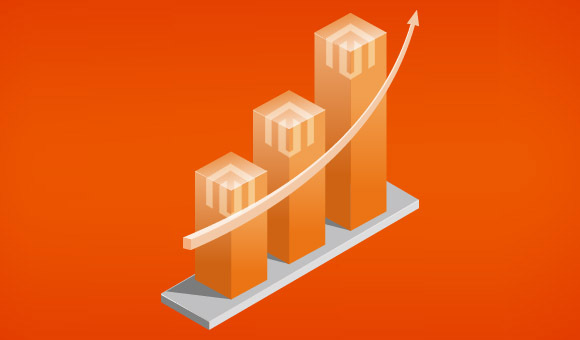 Magento Community 1.8 is the next major and most important Magento CE platform update. It is highly recommended to upgrade your store to Magento Community 1.8 as soon as stable version will be released due to important security fixes and performance improvements.